Carbon monoxide can be released by any fuel that burns, including coal, turf, oil, gas and wood. You cannot see or smell it……..It is a silent killer. 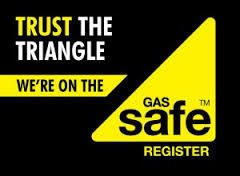 Get fuel-burning appliances serviced by a Gas Safe Registered engineer. Get your chimneys swept every year.